Why trace your Scottish family tree? 50 million people across the globe have Scottish ancestry, according to estimates made by the Scottish Government, with the largest concentrations in North America and other countries in the UK. As a result of the Highland Clearances in the 18th century, thousands of Scots were forced to emigrate in pursuit of better lives, and as a result, many inhabitants of Australasia can also claim Scottish ancestry, which can often be traced back at least 5 generations. Furthermore, a host of Scottish families were founded by Scotland’s ruling dynasties; we know this because in Gaelic-speaking areas, knowledge of the lineages was preserved through the sloinneadh, the nominal recitation of families’ forebears. This knowledge has sometimes been compromized as a result of migration to other areas of Scotland and overseas, but the fact remains that many of us can ultimately claim distinguished roots. A great number of us are eligible to participate in this personal quest, then, but why should we? Some of the universal needs fulfilled by ancestral tourism include self-definition and -affirmation, pursuing nostalgia for the past, discovery of a genetic and cultural legacy connecting forebears to progeny (the search for which can itself constitute a family-bonding activity), and in some cases, the opportunity to meet long-lost relatives. With the digitization of ancestral records, much of this can be achieved from online research alone, but ancestral tourism affords the unique opportunity to experience something of the lives of your predecessors, to connect with them through the landscape, locals, and climate of a particular area, and more closely still with the aid of historical facilities and institutions, particularly built heritage which can include clan and family castles, battlegrounds, ancestral homes, burial sites, workplaces, and museums. What follows is an overview of the Edinburgh-based resources you can use in your ancestral quest (some are also available remotely). 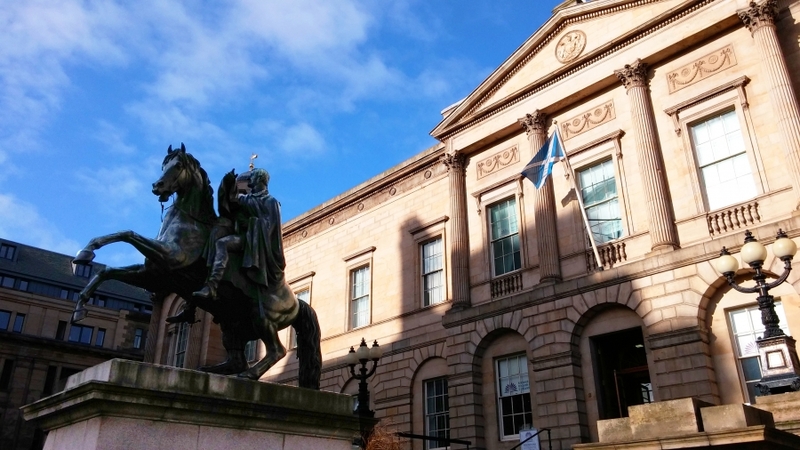 Edinburgh is the best-equipped city in the country for conducting ancestral research, boasting our national genealogical and ancestral resource hubs, foremost being the ScotlandsPeople Centre at the east end of Princes Street. Additional research sources are given in the references cited at the bottom of this post. VisitScotland’s ancestry section is a great initial reference point, providing advice on how to conduct your research, as well as helping you contextualize and envisage your ancestral identity with articles on Scottish traditions and history, including the clan system, the prevailing political structure in Scotland until the Clearances. Visiting the ScotlandsPeople Centre allows you to view images of statutory records (births, marriages, and deaths) beginning from 1 January 1855 (the inception of civil registration) up to the current year. The centre also offers a host of auxiliary tools and services, including assisted searches, introductory family history talks, group evening visits, a reference library, and a compendium of useful websites. It is open from 9am to 4.30pm on weekdays (excluding some public holidays) with an admission fee of £15 per day, while free 2-hour non-bookable familiarization sessions run from 10am-12pm and 2pm-4pm. Alternatively, you can search its online database (the largest of its kind) remotely, albeit within a more restricted timeframe of up to 50, 75, and 100 years ago for deaths, marriages, and births respectively. To glean information from before 1855, you can try the Census records, available each decade from 1841 to 1911, and detailing everyone staying in a household on a particular night, including visitors, servants, and lodgers. The Catholic Parish Registers and Old Parish Registers have information on ceremonies conducted by the Church of Scotland, and range from 1703-1908 (only complete until 1854) and 1538-1854 respectively, although their reliability varies since they were left to individual clerks and ministers to maintain. The Wills & Testaments Index also contains entries from 1513 to 1925. Remember that until 1599, Scotland used Julius Caesar’s calendar, with new years on Lady Day, 25 March; 1 January 1600 (formerly 1599) marked the transition to the Gregorian calendar (with England and Ireland following suit only in 1752). Tips on reading old handwriting (palaeography) can also be found on the ScotlandsPeople website, as some of the records can be difficult to interpret. Credits purchased through the website cannot be used at the centre. The National Records of Scotland (encompassing the General Register Office for Scotland and the National Archives of Scotland), a repository of records created by the Scottish government from the 12th century until the present, including private records from businesses, landed estates, families, courts, churches, and corporates. A series of subject-based guides are available to help users find the information they need from the NAS records. The NAS itself includes The National Register of Archives of Scotland at www.nas.gov.uk/nras, which can be helpful for identifying the landlords or employers of your ancestors through its catalogue of papers. The National Records of Scotland provide the family history services under the ScotlandsPeople brand. The National Library of Scotland and the Central Library, both located on George IV Bridge, house useful collections of journals and books, and the latter also features an ‘Edinburgh and Scottish Collection’ of heritage materials. The National Library of Scotland Map Library is the go-to resource for cartographical records. For Scottish Heraldry, Coats of Arms, Clan Crests and tartans, The Court of the Lord Lyon King of Arms can provide information and research guidance, maintaining the Scottish Public Registers of Arms and Genealogies. The records are located on the first floor of New Register House in ScotlandsPeople Centre. Additionally, The Heraldry Society of Scotland have an open membership policy and promote the study and practice of heraldry both in Scotland and abroad. The Society boasts an active Community Forum and hosts a series of educational activities throughout the year. 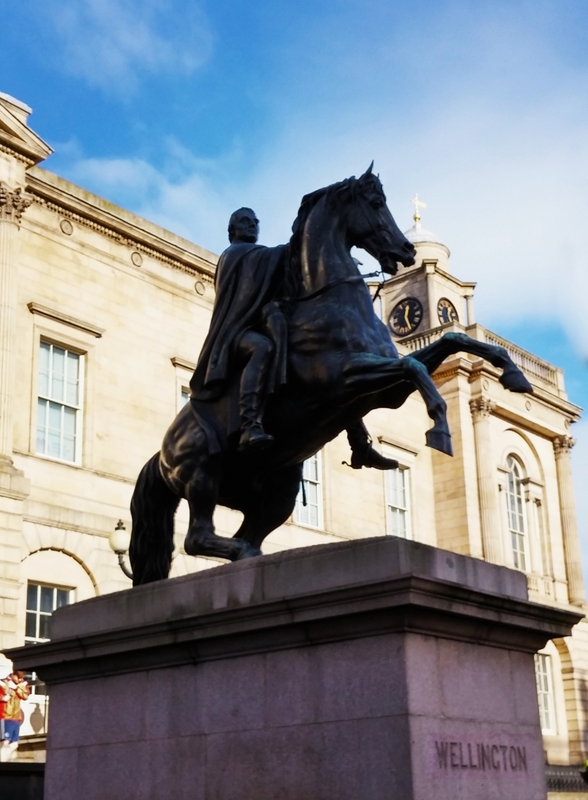 Historic Scotland, now merged with the Royal Commission on the Ancient and Historical Monuments of Scotland, is the recognized authority on matters concerning Scotland’s built heritage and maritime sites, which, like museums, can afford tangible insights into how our predecessors lived. http://www.rampantscotland.com/genealogy.htm is a compilation of additional resources covering the breadth of genealogy topics. You should also be aware that you can outsource your ancestral research, either in full or in part, by hiring a genealogist or record agent. Genealogists tend to be more costly as a result of offering a more comprehensive service, while record agents generally charge lower rates but operate according to a set remit, identifying, for example, ancestors who lived in a particular area or during a predefined timeframe. Researchers can be found on www.genealogypro.com, www.expertgenealogy.com, and http://www.cyndislist.com/uk/sct/, and others have registered with the Association of Scottish Genealogists and Researchers in Archives, for which the minimum rate of commissioned research is set at £22 per hour. Some professionals are also able to apply expertise in transcribing and translating older documents. 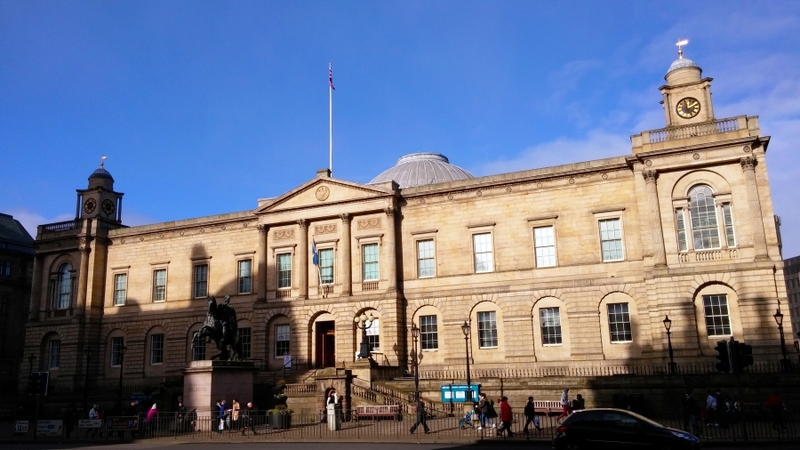 The National Archives of Scotland maintains a list of links to record agents and professional genealogists in the leftmost pane of this page. The main reference used in compiling this blog post, Anthony Adolph’s guide provides a wealth of information on all aspects of ancestral research in Scotland, including chapters on Scottish culture (for example, clans and the clergy) to help you better contextualize your findings. Highly recommended. This detailed guide, aimed primarily at businesses, was used to source some of the supporting motivations and statistics for ancestral tourism cited at the beginning of this post, as well as a number of the resources profiled above. For some additional details incorporated into this post.